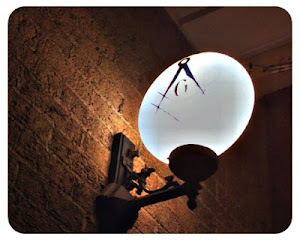 Join us this week as we dive into some great material from The Midnight Freemasons Blog, arguably one of the most read Masonic blogs in the world. Ill. Brother Steve Harrison stops by with a great piece on the Masonic Minute as well. App extras include the pieces we read as well as a Masonic wallpaper for your mobile device. Thanks for listening and have a fantastic week! The best Masonic Artwork, ever!